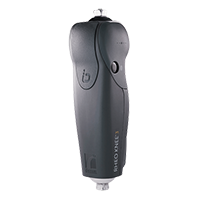 Össur Academy will come to your location to provide prosthetic knowledge through hands-on product training and certification opportunities conducted at your clinic by highly trained specialists. These courses are designed to enhance practical experience aligning and fitting Össur products to optimize the outcomes for uses. Continuing education credits (CEU's) are often available through the American Board for Certification. Product Certification courses are conducted at your location, and may be required before a product order can be processed. To request a product certification course, please explore our offerings below or contact your Össur Sales Representative. Submitting a request does not guarantee or confirm the scheduling of a course. 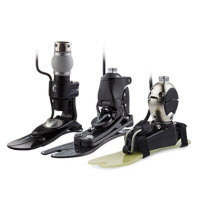 The Pro-Flex foot with Pivot Technology is advancing carbon fiber prosthetics with a brand new foot design. This 2-step certification includes an online introductory course and an onsite product demonstration. Both courses must be completed for full Pro-Flex Certification. *1.5 CEUs for the Online introductory course & quiz, plus 4 CEUs for the onsite product demonstration. 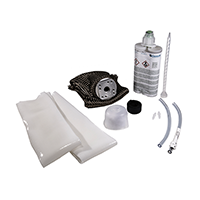 Direct Socket Certification will present the Direct Socket, materials, tools, pressure casting advantages, direct lamination and socket fitting, in an effort to ensure the best fit for patients. Duration: This is a half day course and is available by request only. 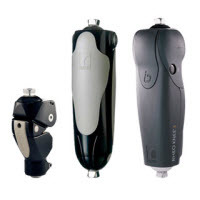 ​POWER KNEE represents a considerable enhancement for transfemoral amputee mobility by restoring powered knee motion. This training course is designed to enhance competency in all aspects of POWER KNEE fitting and patient support. Duration: This is a two day course and is available by request only. 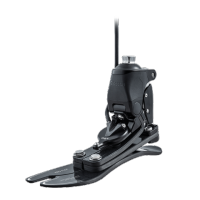 ​PROPRIO FOOT offers a unique motor-powered ankle motion to increase ground clearance and reduce the risk of tripping and falling. This certification course provides the necessary information to successfully utilize our microprocessor foot for low to moderately active patients. ​Our 3rd generation RHEO KNEE 3 is now weatherproof. This training course will offer hands-on training with properly fitting, aligning, and adjusting our bionic microprocessor knee. Additional training on the programming software, component options and foot choice will be provided. 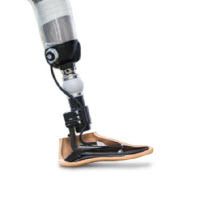 ​Össur is proud to offer a wide range of dynamic and diverse prosthetic foot products. To help practitioners select the best foot or feet for their patients, we recommend this course. Practitioners will learn how to evaluate their patients’ rehabilitation potential to objectively justify their component selection to payer sources and peers. Dynamic alignment of selected Össur systems will also be demonstrated. ​Iceross silicone liners form the foundation of comfort and performance. Given the variety of Iceross liners for trans-tibal amputees available, this course is designed to provide a thorough understanding of proper selection and application for each individual patient. Casting and modification techniques for the trans-tibial socket with the use of a silicone locking liner and pressure casting system will be demonstrated. Participants will understand how to evaluate their patients’ rehabilitation potential to objectively justify their component selection to payer sources and their peers. 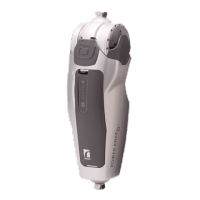 ​From mechanical to bionic microprocessors, Össur is pleased to offer practitioners and users a number of prosthetic knee options, fit for any activity level. This training will provide practitioners with hands-on experience to obtain a working knowledge in properly selecting, dynamically aligning and fabrication Össur Knee components, including the Balance Knee, Balance Locking Knee, Locking Knee, Total Knee, Mauch Systems, and RHEO KNEE. 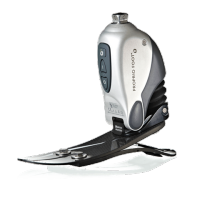 ​Featuring the latest advances in Bionic Technology by Össur, SYMBIONIC LEG 3 is the next generation of integrated prosthesis that combines a microprocessor knee and powered microprocessor ankle with proactive ankle flexion. 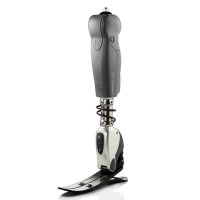 This certification will provide hands-on experience to obtain an increased working knowledge of properly selecting and utilizing all of the function that the SYMBIONIC LEG 3 has to offer patients. 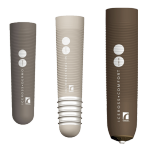 ​Elevated Vacuum Technology is proven to have significant advantages towards conventional socket suspension systems. Össur is proud to present you the only elevated vacuum system that offers the comfort and freedom of no sleeves. During the seminar, practitioners will learn about the clinical advantages of the system, how to set it up, and how to execute a proper definitive socket. Please note that by submitting a request on a course/event/seminar, you are not scheduling or registering for a course/event/seminar. Your Össur Representative will contact you to schedule the best available to complete this course.